The Aliens Are Coming! 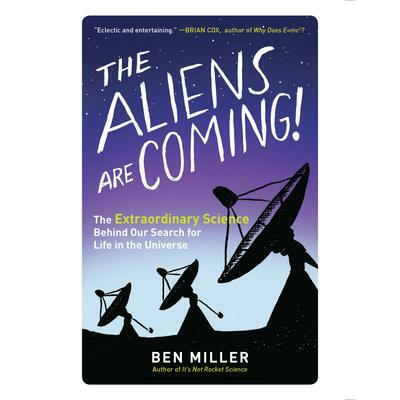 is a refreshingly clear, hugely entertaining guide to the search for alien life. Miller looks everywhere for insight, from the Big Bang’s sea of energy that somehow became living matter, to the equations that tell us Earth is not so rare, to the clues bacteria hold to how life started. And he makes the case that our growing understanding of life itself will help us predict whether it exists elsewhere, what it might look like, and when we might find it.